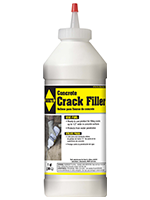 A high grade, pourable crack filler for concrete surfaces. 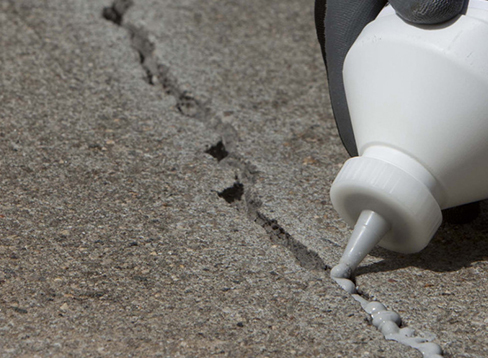 Fill and seal cracks in concrete up to 1/2 inch. Apply to protect concrete surfaces against damaging freeze/thaw cycles.